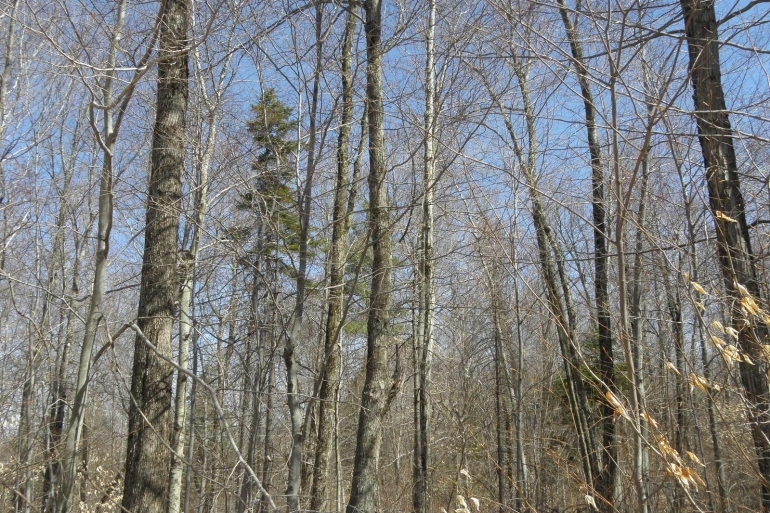 Fountains is pleased to introduce the 4,388-acre Hans Creek Forest, a rare opportunity to purchase one of largest private land holdings in growing Saratoga County. Spread across six-and-a-half square miles of rolling hardwood ridges and scenic conifer forests, Hans Creek offers a sound investment in land, timber and conservation at an attractive price point of only $673/acre, or 138% of its Capital Timber Value. An established hunting lease program generating $21,000 of annual revenue, a figure well in excess of the property taxes. This is an ideal scenario for an owner whose investment protocol is to generate enough income to exceed holding costs on a year-to-year basis, while allowing one of the property’s most valuable assets, timber, to appreciate steadily over time. A diverse forest resource with 8.9 million board feet of sawtimber and 70,833 cords of pulpwood products. 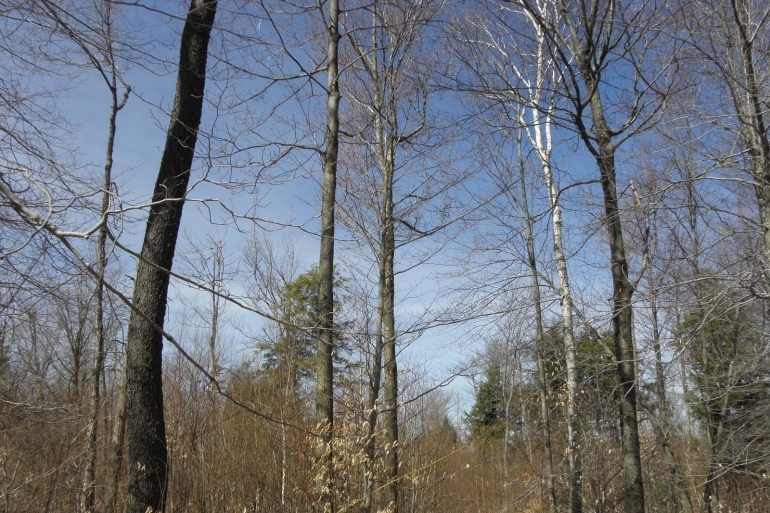 The property can be managed for a variety of ownership goals, including recreation, sawlog and pulpwood production, biomass and open space. 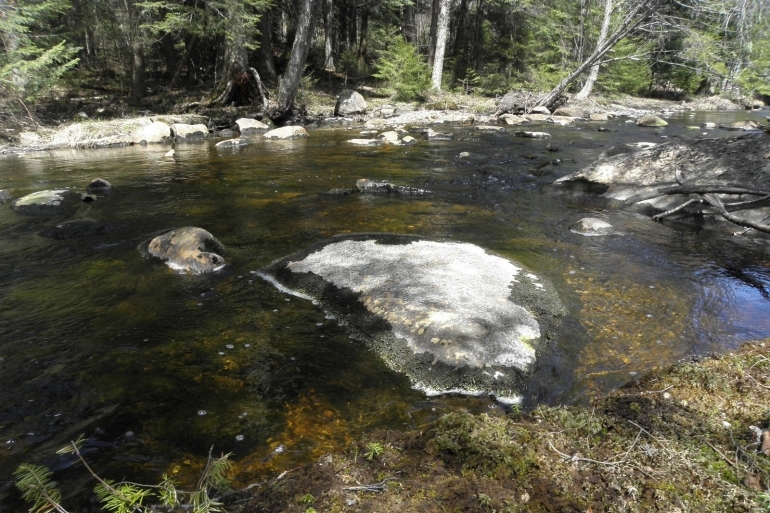 Hans Creek’s vast footprint serves as key habitat to a variety of wildlife and plant species including white-tailed deer, moose, grouse, ducks, geese, turkeys, fisher, porcupines and beaver. A unique opportunity to own and enjoy one of the largest available properties in New York State within close reach of the Capital District and within 3½ hours of New York and Boston. Hans Creek Forest is located in the northwest corner of Saratoga County within the towns of Edinburgh and Providence, tucked just inside the Adirondack Park near Great Sacandaga Lake. The parcel offers expansive seasonal vistas of the nearby reservoir, which happens to be one of the largest lakes in the entire Adirondack Park. Interstate 87 provides access to regional forest products markets and is situated 20 miles to the east near the vibrant city of Saratoga Springs. This community is well-known for its health resorts, boutique shops and small cafes. Albany’s Tech Valley Region is located 55 miles south and offers interstate, rail, and port services for global forest products markets. New York City and its metropolitan areas are situated 3 hours south, while Montreal is located 3 hours north. 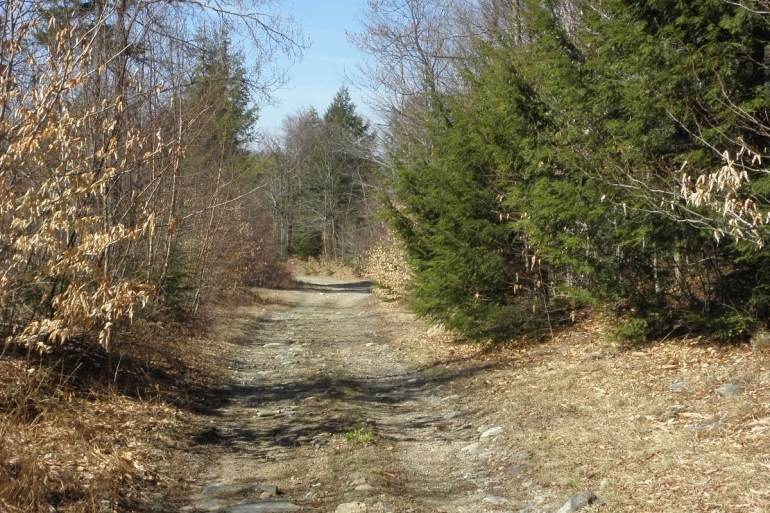 Hans Creek has multiple access points around its perimeter, along with several miles of internal woods roads that are drive-able with an all-terrain vehicle. 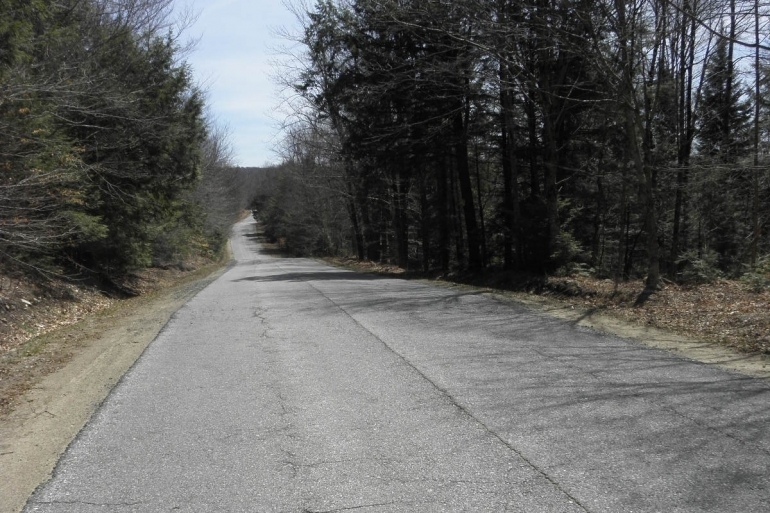 There is 2,900' of four-season frontage on Fox Hill Road, a paved town artery linking the area to nearby South Shore Road along Great Sacandaga Lake. Access is also provided via Mason Road, Steele Road, and a private spur off South Shore Road. 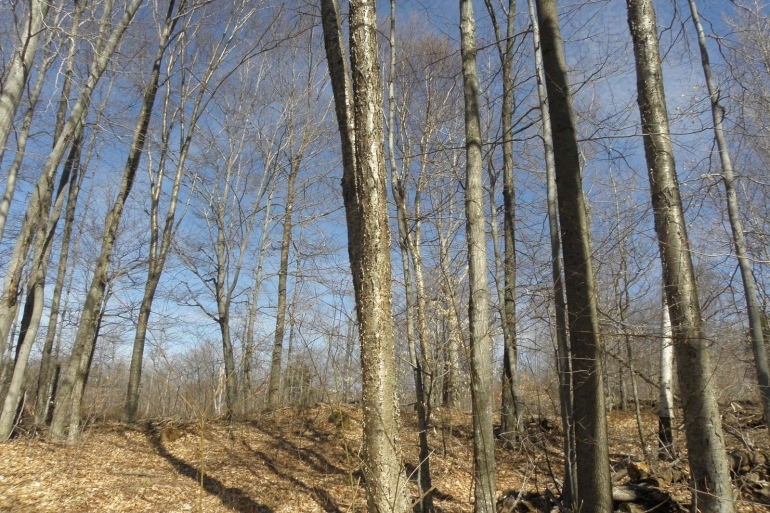 An investment in southern Adirondack forestland is not just an investment in timber. It is also an investment in one of the Northeast’s greatest and most enduring landscapes. 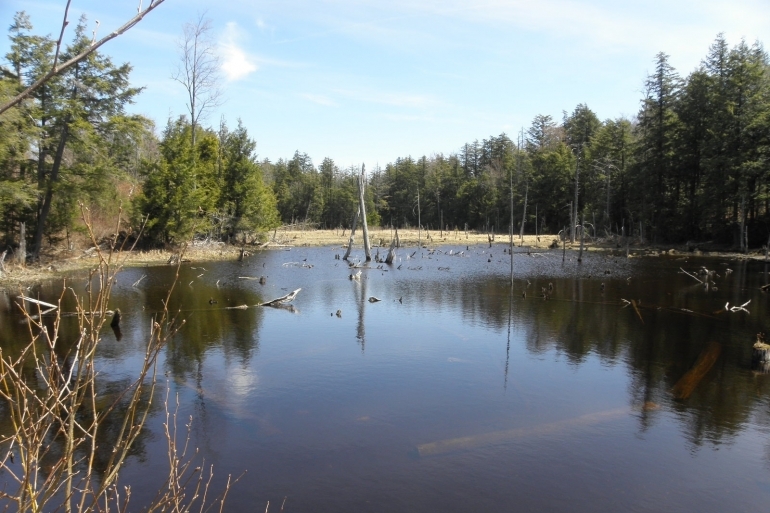 Hans Creek Forest is an endless mosaic of hardwood and spruce forests, gently rolling terrain, scenic beaver ponds, clear trout streams, a hunting camp and solitude. Its diverse terrain consists of a mix of gently rolling, well-drained ridges and sweeping valleys which are well-suited for hardwood timber production and recreation. 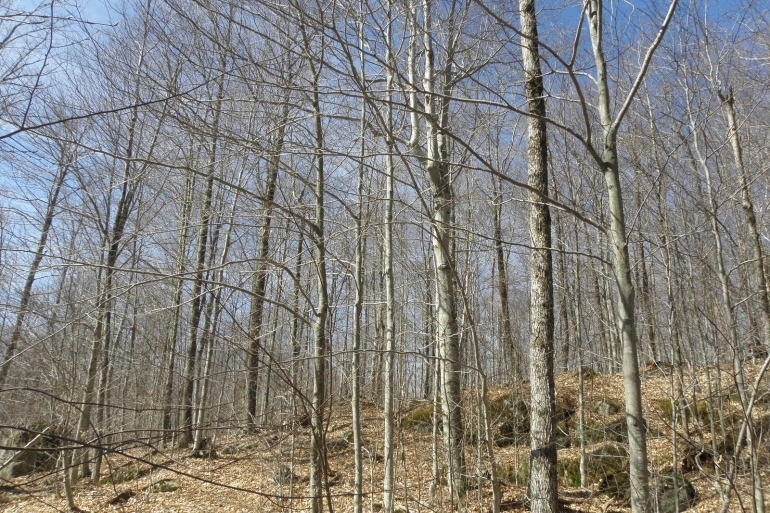 Hans Creek has been a working forest for decades and has the capacity and land base to produce quality hardwood sawtimber over the long term. 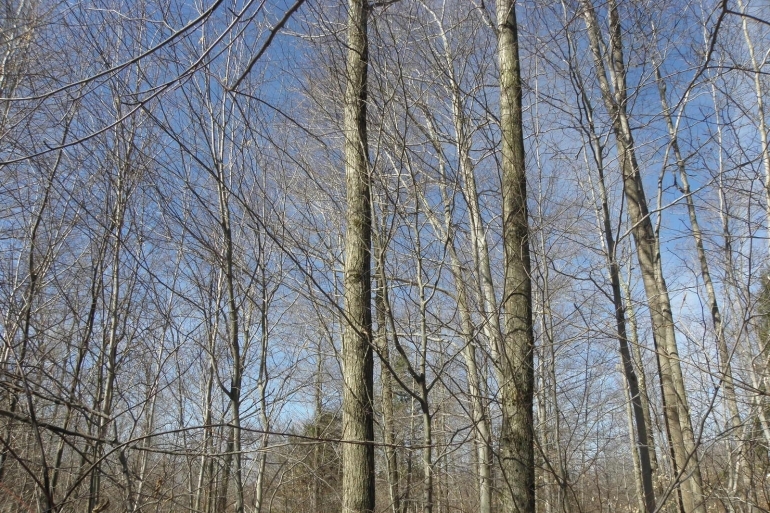 Sugar maple, red maple, yellow birch and beech make up the hardwood canopy, while the predominant softwood species are red spruce, balsam fir, and eastern hemlock. Hans Creek has an unusually high percentage of commercial forest acreage for a property of this size – nearly 96% of the land base is considered productive forestland. Capital Timber Value (CTV) is estimated to be at $2,119,100 or $483/acre, with 8.9 million feet of sawtimber and 70,833 cords of pulpwood products property wide.